With an explosive live show driven by passionate belief of each song’s story, Empire Park deliver a sprawling, nostalgia-tinged melting pot of alternative rock, singer-songwriter storytelling and ambition. The band were hand picked for their hometown leg of Falls Festival in Marion Bay four times, culminating in a primetime slot on the Field Stage in 2016, and most recently supported Nothing But Thieves on their sold out Australian tour. All hailing from the same suburb and growing up together in beautiful Hobart, Tasmania, the quintet are now based in Melbourne with a refreshed and solidified lineup, consisting of Harrison Manton, Ayrton Rose, Jack Norris, Jordan Hampton and Michael Deayton. 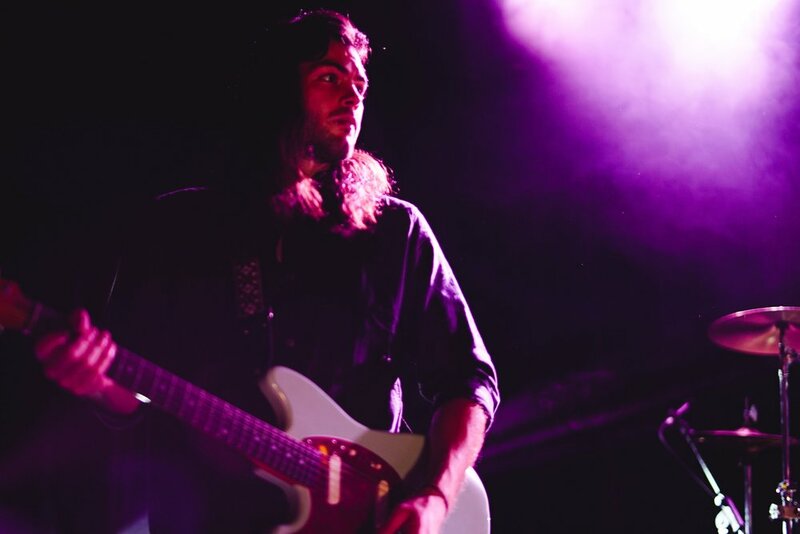 Empire Park’s first incarnation formed almost four years ago, growing from the solo project of then-fifteen-year-old frontman and principal songwriter Harrison Manton. The captivating performer drew inspiration from eclectic and charismatic leading icons, raised the music of Bruce Springsteen, Freddie Mercury, Whitney Houston, Michael Hutchence, and Eddie Vedder. 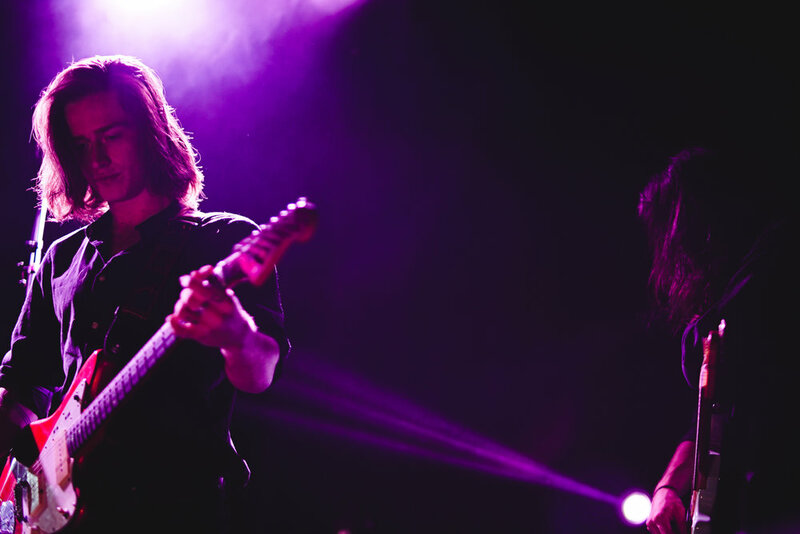 Inspired these days by the showmanship, honesty and emotionality of Matt Behringer (The National), Van McCann (Catfish And The Bottlemen) and David Le’aupepe (Gang Of Youths) and Matty Healy (The 1975), Manton shows a greater depth of understanding for the world around him than most nineteen year olds can comprehend, and an emotional maturity beyond his years which feeds directly into his lyrics and fervent melodies. The band's debut single ‘Weight’ released in August, 2017 was added to full rotation on Triple j Unearthed, Edge Radio, 4ZZZ, OZ Made and SYN and received praise from Rolling Stone and Tone Deaf. The single also features a guest performance by Liam from the electrifying 9-piece, Saskwatch. Working on ‘Weight’ with Aaron Dobos at Sing Sing Studios, who has who has engineered and produced on records with The Avalanches, Ceres and British India, Empire Park felt a natural progression to record their debut EP “Nobody’s Watching Me” with Aaron at Sing Sing.